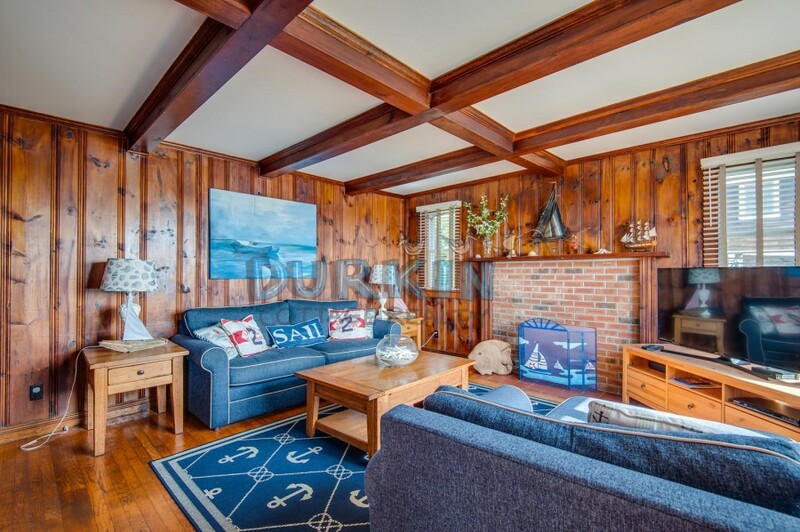 Please contact me with information regarding 75 East Shore Road . 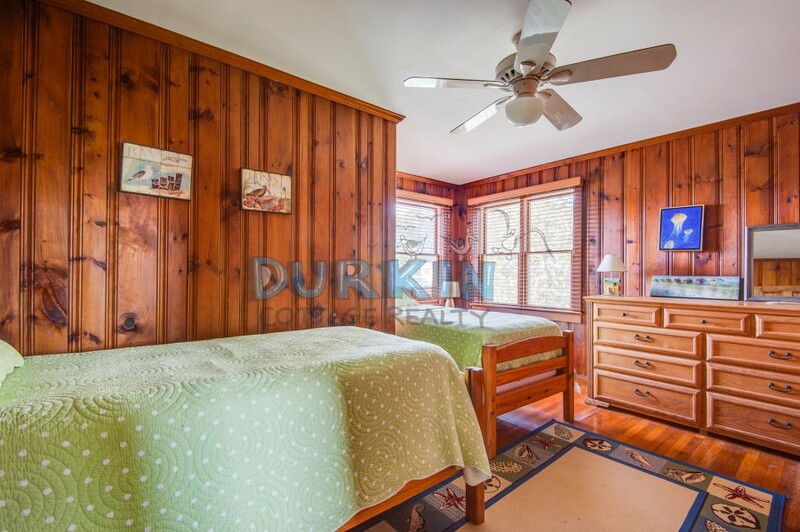 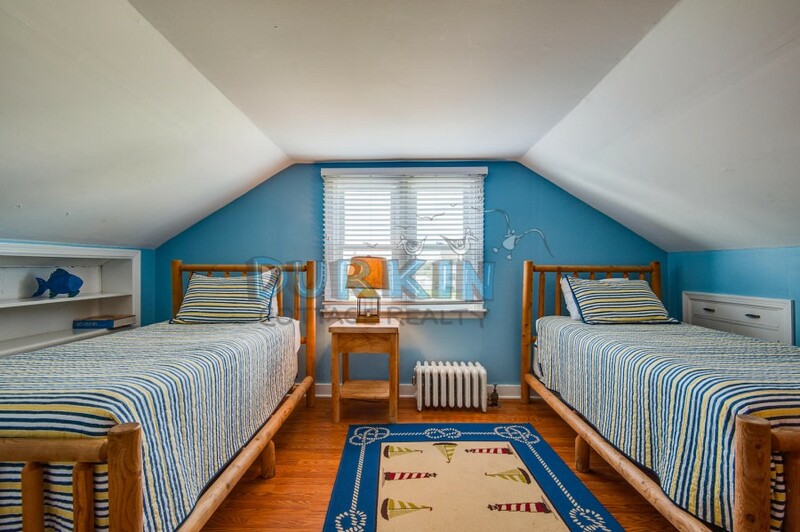 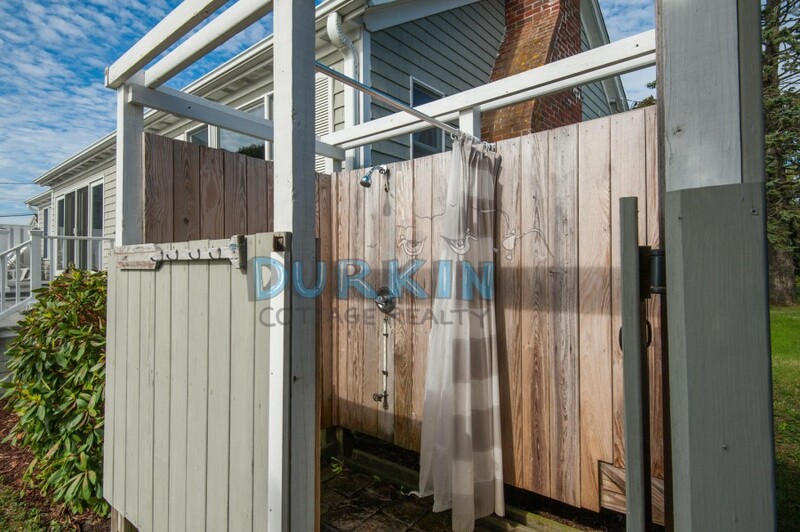 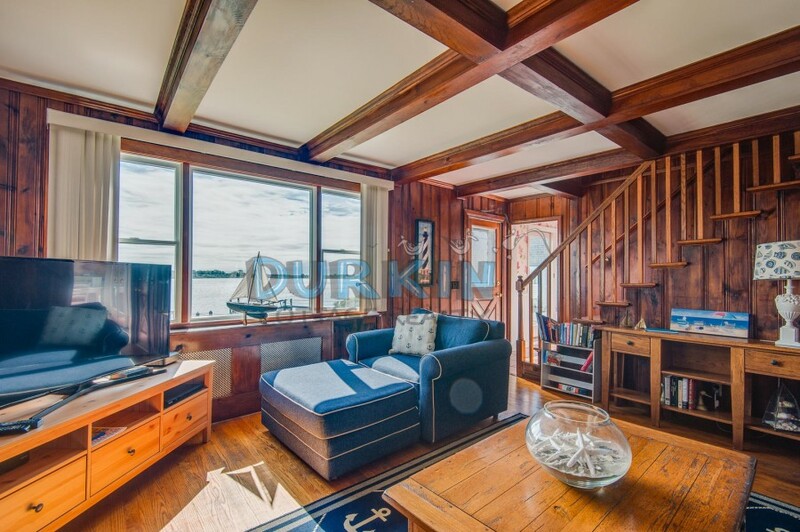 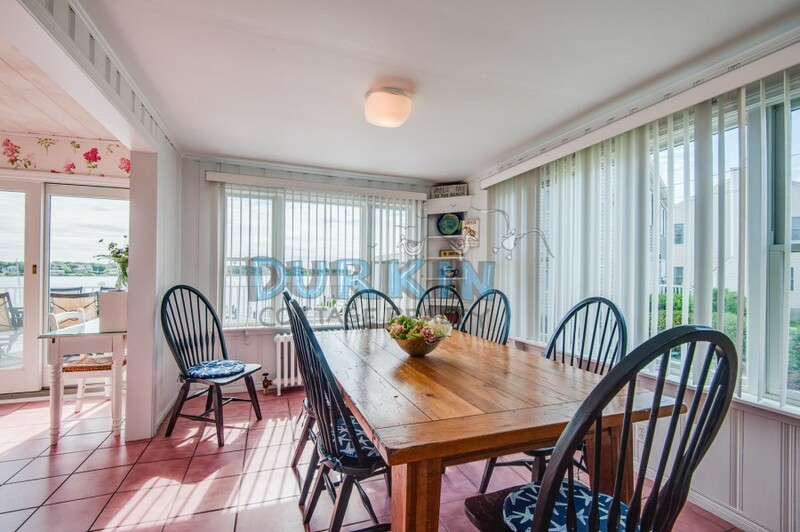 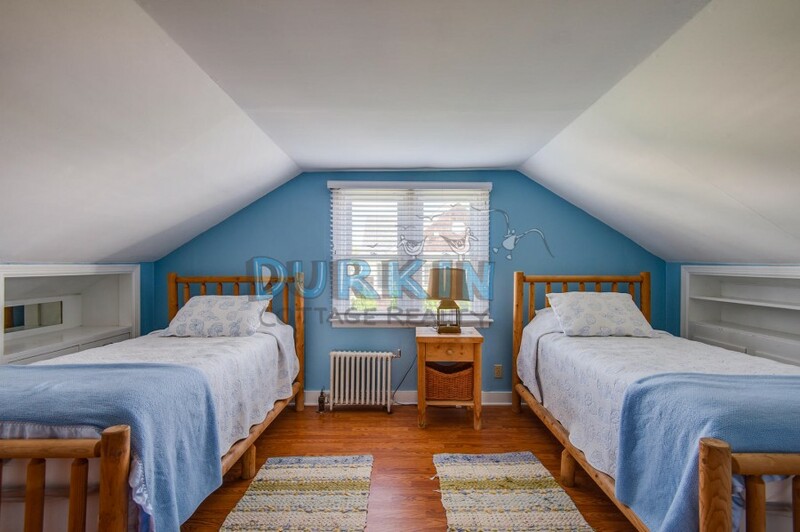 This beautiful home located on Great Island rents to non-students only, and rents from October-May. 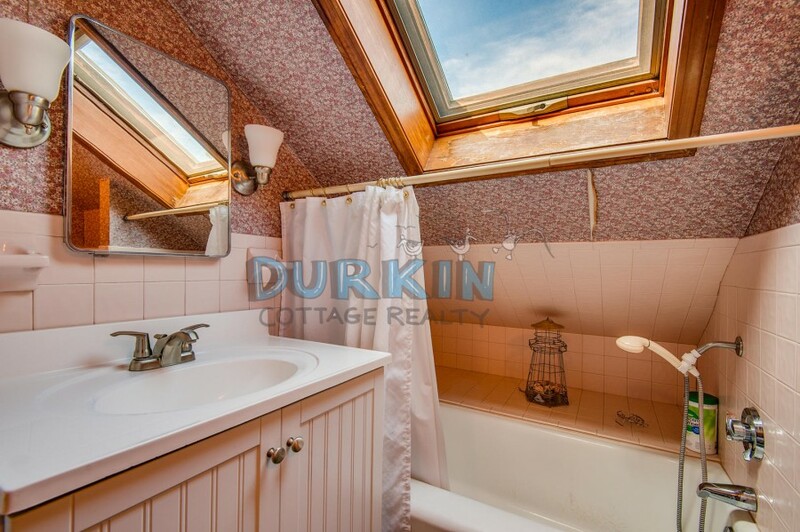 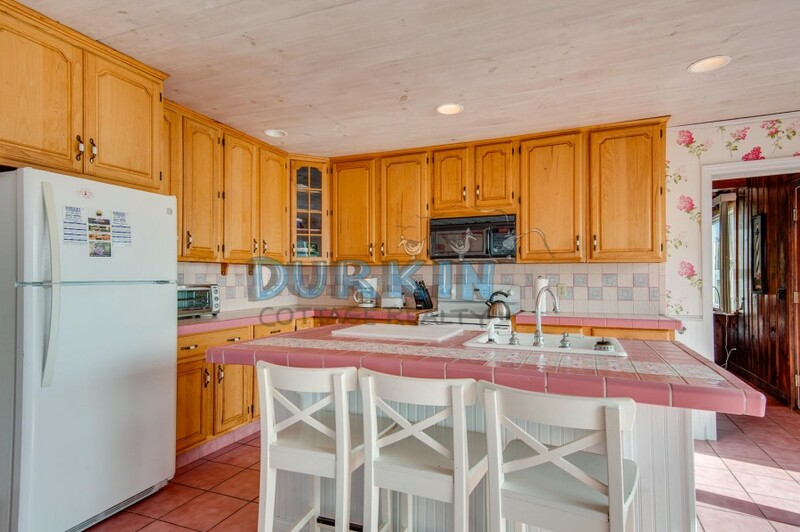 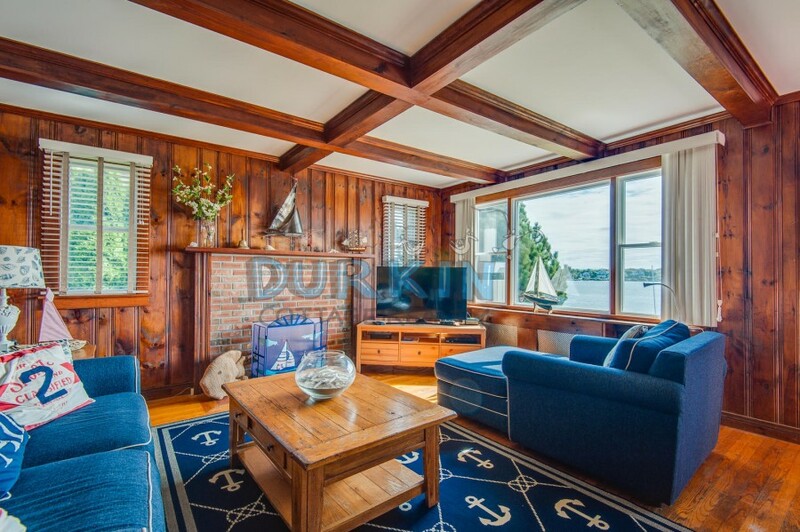 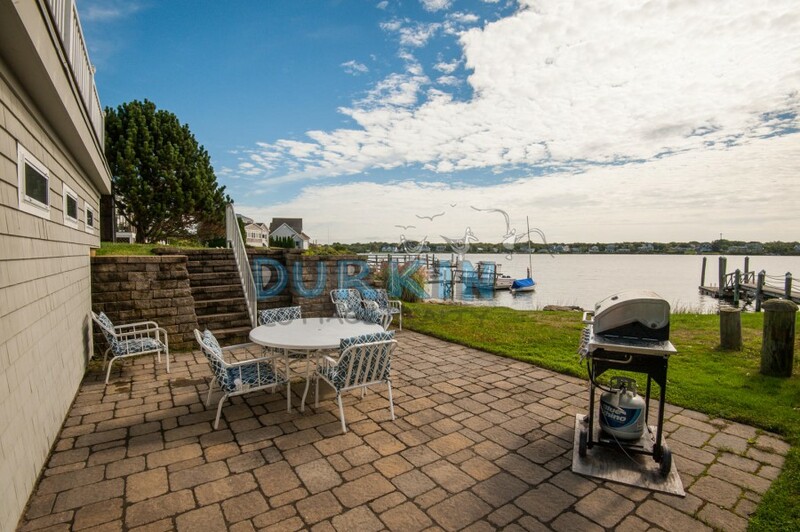 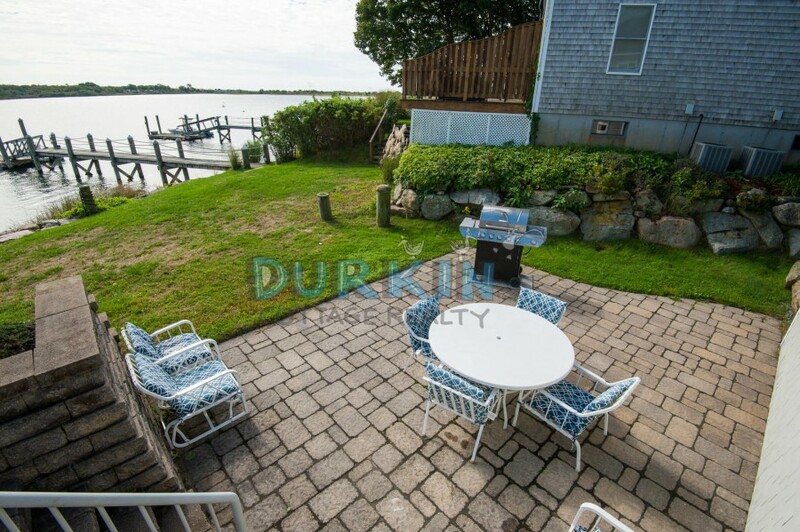 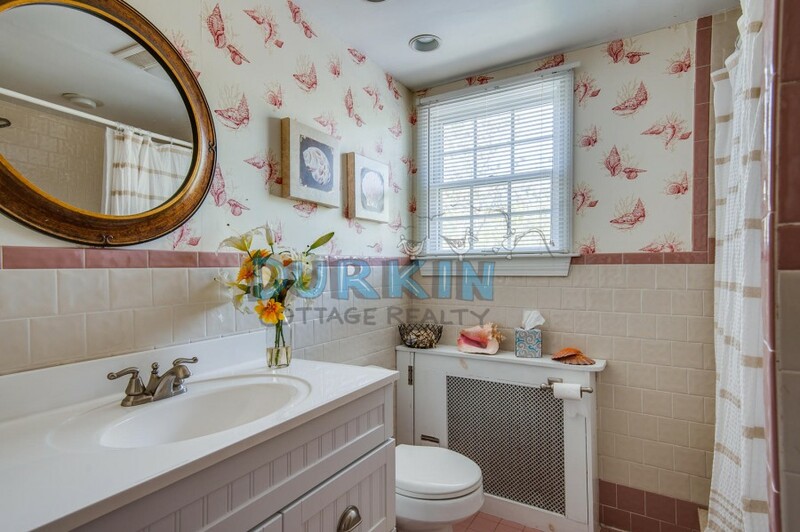 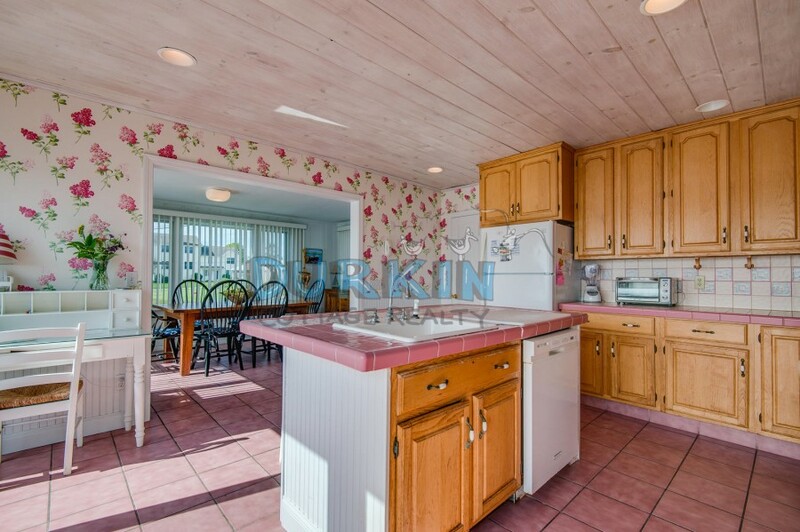 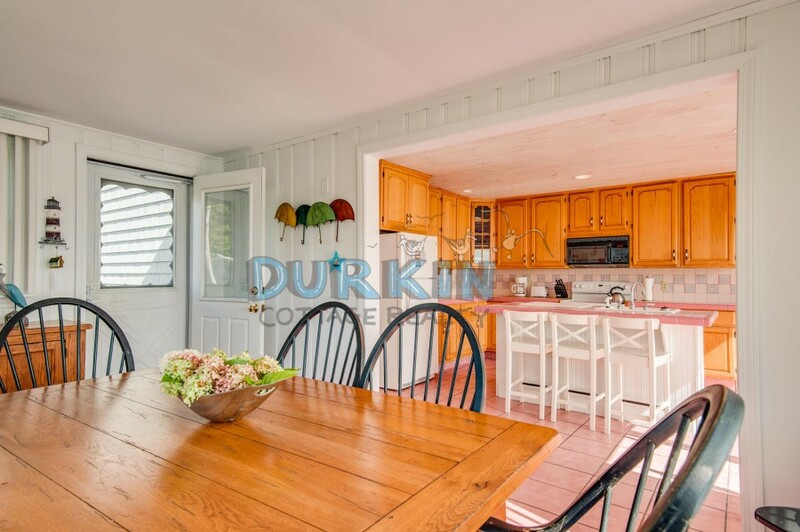 The property features a spacious kitchen, water views, and large yard with spacious deck.